As we enter the school of prayer with a teachable spirit, let us praise Him ahead of time for how He will reveal Himself to us. Then Jehoshaphat and all the people worshiped God. Before God fulfilled the promise. Before the battle. Before they saw with their eyes the deliverance of the Lord – they worshiped. King Jehoshaphat – he knew about this. Somewhere along the way, he learned. Worship is warfare. And what if we made worship our first battle cry? When prayer is an uphill battle. For healing. For provision. For some kind of intimacy you’ve always longed for. It’s the first thing God asked of me when I could not find a prayer. It’s why we were made. And just maybe, it is the true goal in the school of prayer. That all becomes worship. Every movement of faith like an offering of thanks to the Maker. Maybe giving thanks is the surest way to faith. Acknowledging God as a promise-keeper even before it is fulfilled for us. 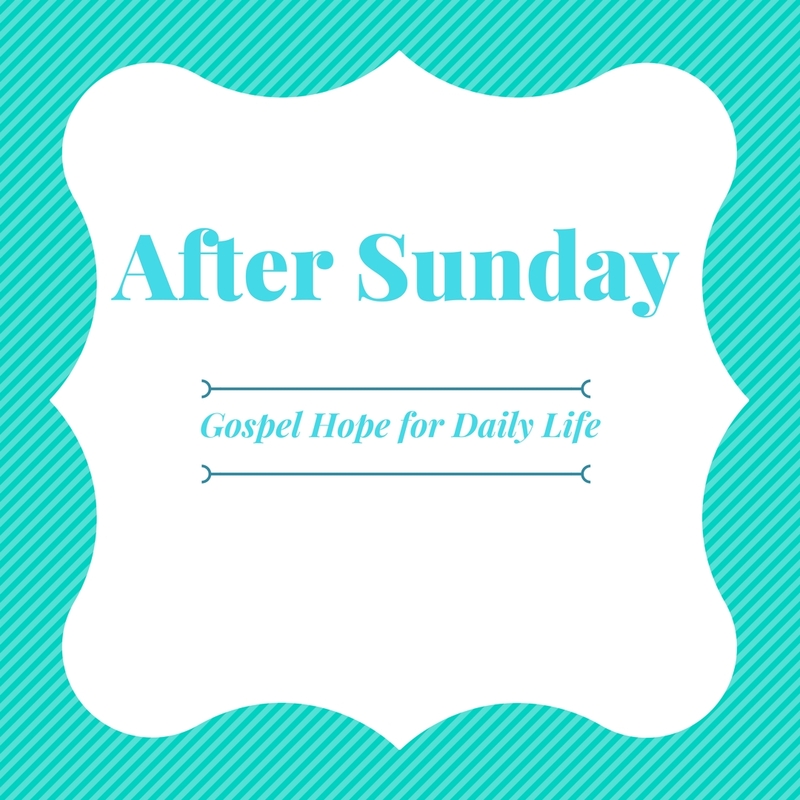 Making praise – those whispers of “thank you, God” the road to being sure of what we hope for. Does counting our blessings increase our faith in Who He is…and what He has already done? Maybe that’s why He always asks us to remember. He gave thanks over the very body that would be broken for us. And then He asked us…to remember. We can thank Him, trust Him, come boldly before the throne because His body was broken for us. It is the thankful heart, humble with praise, that is pleasing to the Lord – as we approach His throne of grace. Let us prepare our hearts to receive by offering our lips in praise today. God, faithful and true, your love endures forever and ever, from generation to generation. You are the Lord, who answers prayer. You are the healer, able and strong. There is no god besides you. Your arm is not too short to save. You stretch out your righteousness among the heavens and sweep down in the clouds to rescue us. We praise you for your faithfulness, your holiness. We thank you for every answered prayer, every move you are already making in the heavens on behalf of your children. We look expectantly for what you will do, that all the world may know you are the Lord. Praise Him! Praise Him! Thank Him for how He is revealing Himself, even now, to you. This is part of a series on prayer. See the first post here. Want to join a prayer movement around the nation? Read about Prayer at Noon here. Blessings!